Duende CalArts is an initiative of the CalArts Center for New Performance dedicated to developing and producing innovative work emerging from Latinx and Latin American communities and sources. Established in 2009 by Marissa Chibas, Duende CalArts brings prominent and emerging Latinx and Latin American artists from the performance community to develop adventurous projects at CNP. It aims to expand aesthetic boundaries and performance discourse, collaborating with national and international Latinx artists and advancing multilingual works. 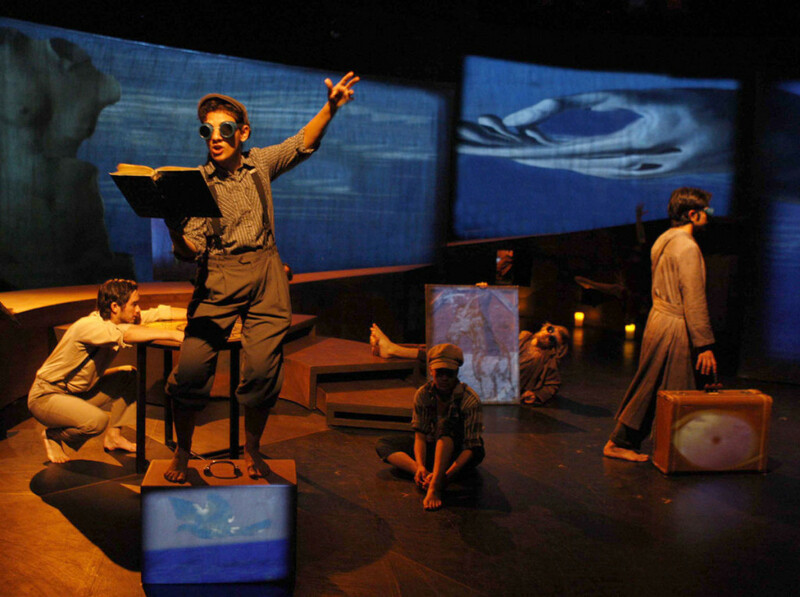 Duende’s inaugural production was the world premiere of Nobel laureate Octavio Paz’s epic poem, Piedra de Sol/Sunstone, directed and translated by Mexico City director, Maria Morett. It was performed in 2010 at CalArts and The Getty Villa. The second major project, Timboctou, was a co-production with the University of Guadalajara; the team of actors and designers were drawn from both Mexico and from CalArts Center for New Performance. 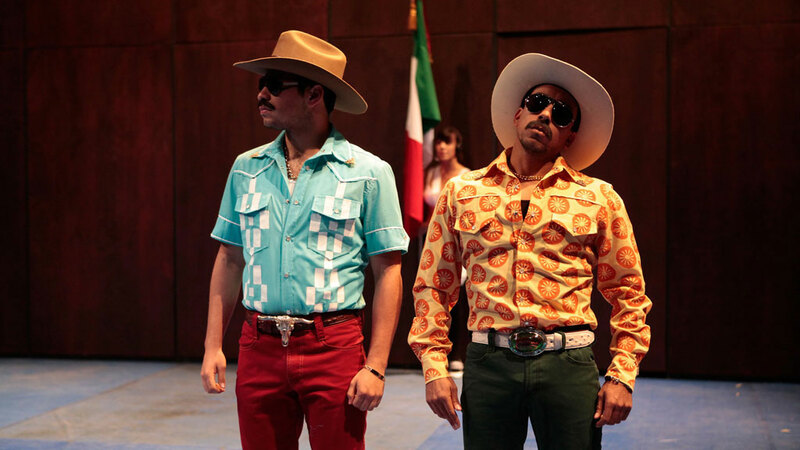 This world premiere production, written by Mexican writer Alejandro Ricano and directed by Mexican director Martin Acosta, was presented at REDCAT in 2012 and at Teatro Experimental in Guadalajara, Mexico in 2012. Both productions were performed in Spanish and English. 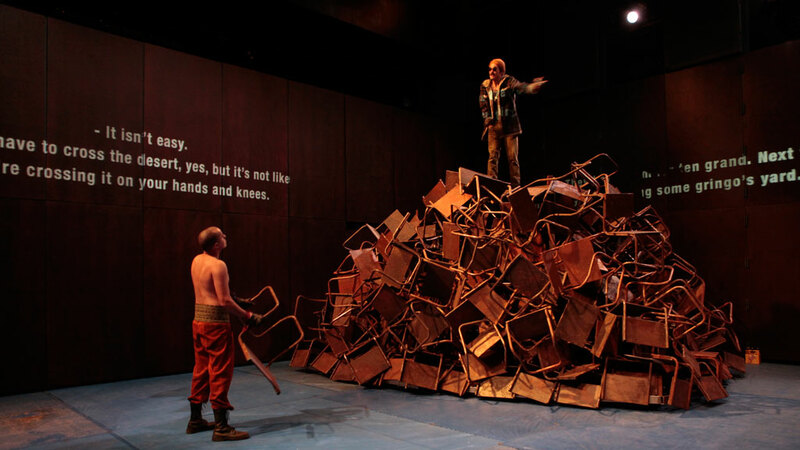 In the fall of 2012, Duende hosted a workshop of Mexican playwright Ximena Escalante’s bi-lingual Electra Despierta in collaboration with NYC director John Gould Rubin and his Private Theater Company. In 2013 Duende presented L.A. Founding Families at CalArts and at the historic Pico House in downtown Los Angeles. Written by the ensemble, L.A. Founding Families focuses on the diverse communities who settled the city. Marissa Chibas, Theater School faculty and Head of Duende CalArts, developed the project. 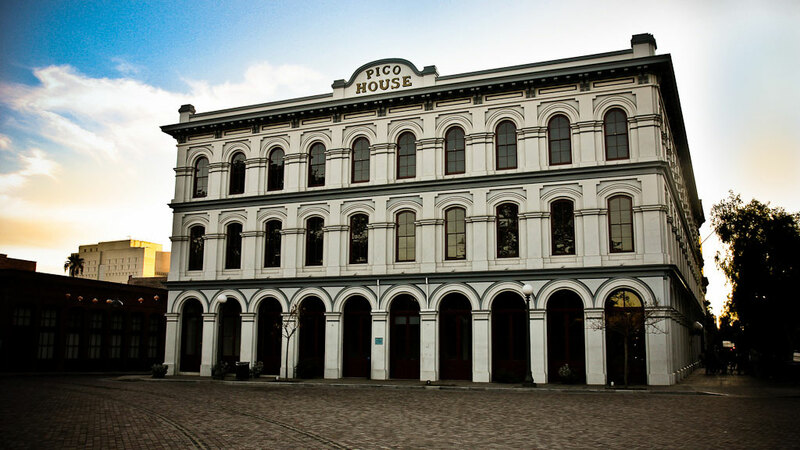 The Pico House incarnation included guest artists Roger Guenveur Smith and Tonantzin Carmelo and was directed by Marissa Chibas and Associate Artist Nataki Garrett. Additional participants in this project included teachers and historians from CalArts, El Pueblo de Los Angeles Historical Monument, TransArts, UCLA Department of History in the Schools, and faculty and high school students from the School of History and Dramatic Art, a public high school in Glassell Park.